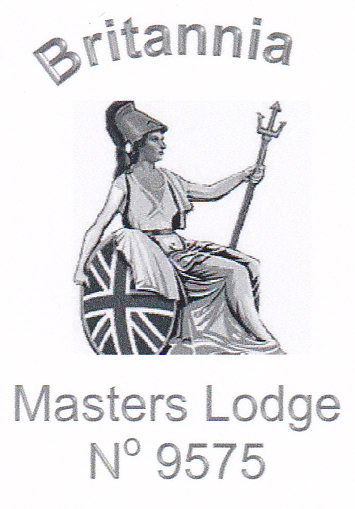 Britannia Masters Lodge was consecrated under the auspices of the United Grand Lodge of England on 4th April 1995 at the Parque das Laranjeiras, Loule, Portugal. It meets three times each year and as its name suggests, comprises Masters and Past Masters in its membership. This does not however preclude more junior brethren from attending, and all freemasons in good standing will be most welcome. Apart from the usual purposes of Freemasonry, the Lodge was formed for the express objects of enabling brethren to carry out masonic research, give and listen to talks and lectures and generally further their masonic knowledge. 2nd May Installation meeting, The Lodge will be Tyled at 3pm, then at 5pm the Prince Henry the Navigator Lodge will open an extra ordinary meeting – a Passing. We look forward to greeting ALL qualified members of Freemasonry, if you are not known to us please furnish a letter of introduction from your Secretary/Grand Lodge.